"Bergljot presents a bold sonic aesthetic, realizing it with an arresting performance." - Eyal Hareuveni, Allaboutjazz.com. 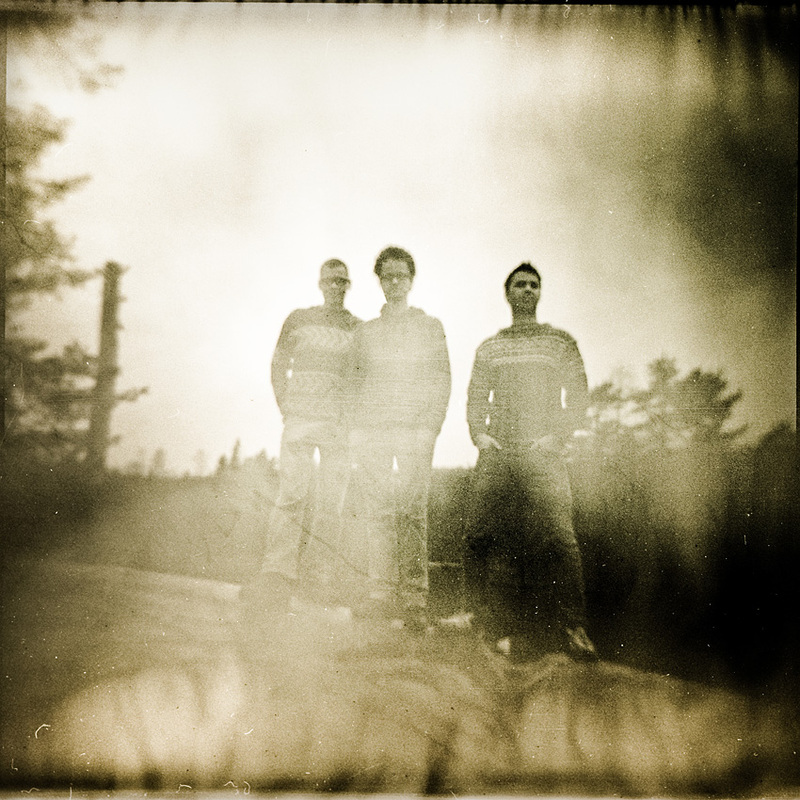 Bergljot released their debut album "Solen avløser regnet som avløser solen" on Sofa Music in october 2013. Bergljot experiments with a strict and minimalist approach of very slow development with special focus on richness of sound, reminiscent of The Necks, sunn o))), Concern or Barn Owl. They are using a toy synth, various electric organs, field recordings and found sounds as well as Max/ppooll in their music. The trio plays energetic and loud, but always with clear ideas. The band has received great reviews and has played on festivals such as Jazz Fest Brno, Natt Jazz Bergen, Koktebel Jazz Festival and Jazzinec Trutnov as well as venues in France, Sweden, Poland, Ukraine, Austria, Germany, Slovakia, Norway, Slovenia, Serbia and Czech Republic.